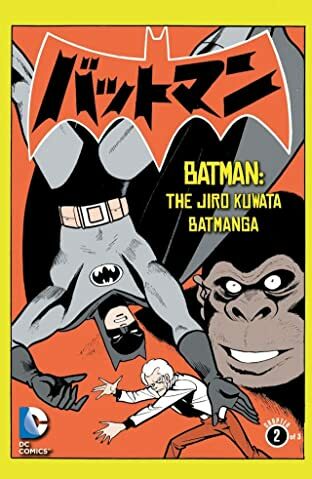 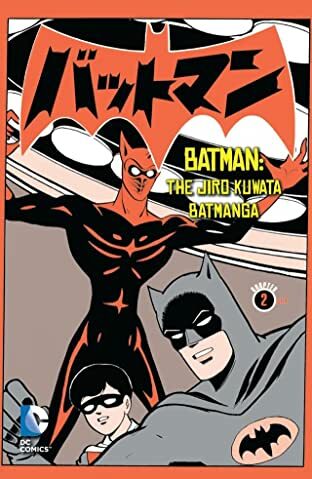 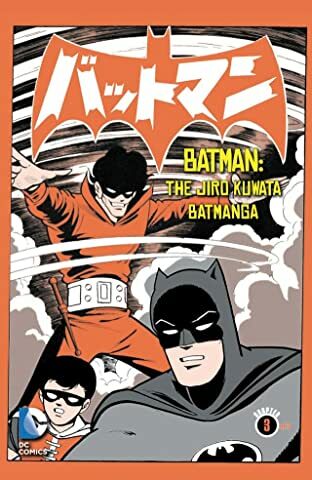 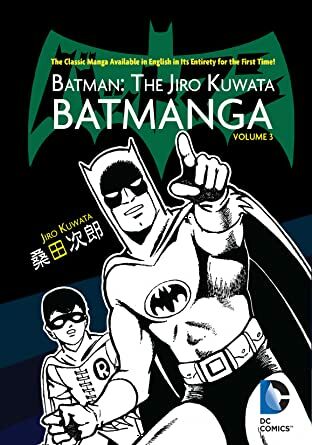 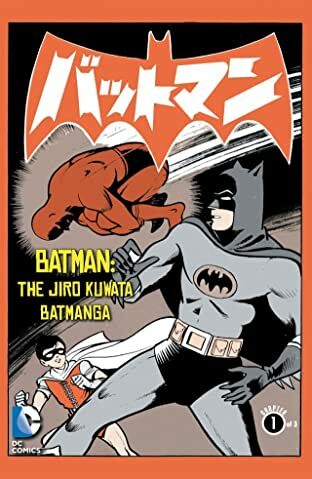 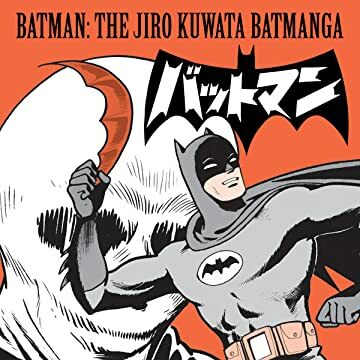 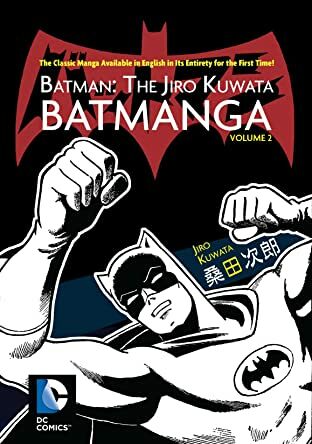 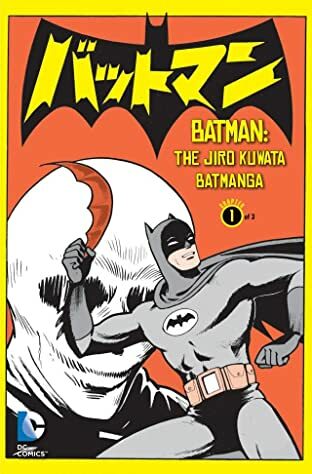 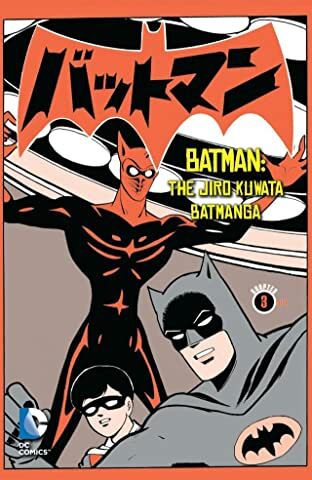 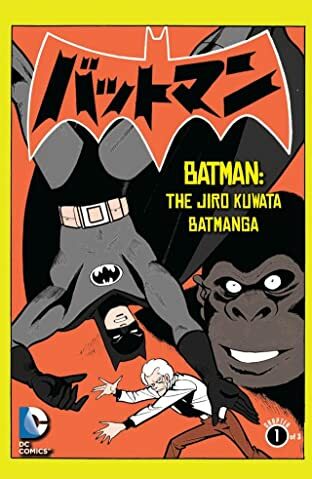 In the 1960s, during the height of Bat-mania, mangaka (comic book creator) Jiro Kuwata was commissioned to write and draw a series of original Batman comics for the Japanese market. 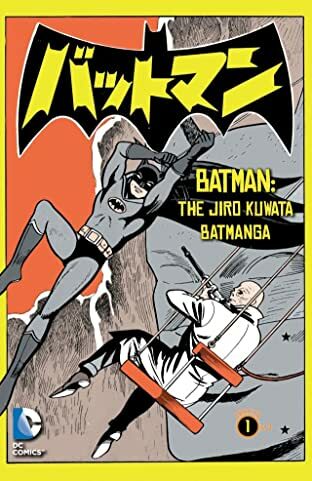 Many Western readers were only recently introduced to the existence of this unique take on the Caped Crusader. 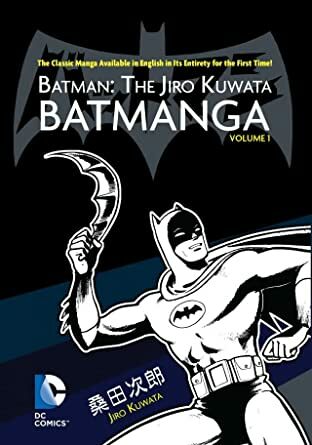 Now DC Comics presents the series in its entirety for the first time, fully translated and unabridged! NOTE: we have chosen to follow the Japanese right-to-left reading order. Guided View selections are set to make this as seamless as possible for readers unfamiliar with the format.